We offer free estimates for all work. 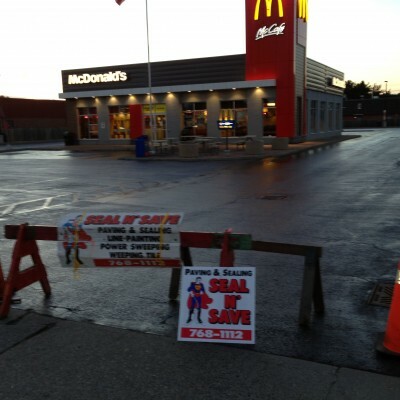 Seal N Save is your premier choice and one-stop shop for asphalt services! 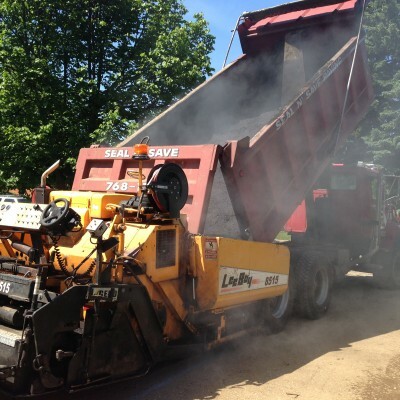 In fact, we are the leaders in Thunder Bay for both residential and commercial asphalt paving and sealing. Locally owned and operated by Bill Nicholl for over 30 years, so you can rest assured that the job will be done right every time. Call us today at (807) 768-1112 to learn how Seal N Save can help you. 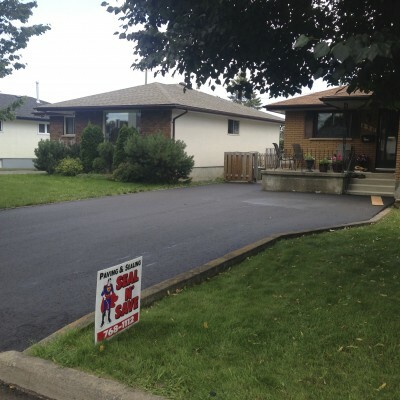 We are Thunder Bay's leader for paving driveways and parking lots. 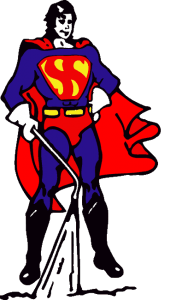 Combined, our crew has over 100 years asphalt paving experience giving you unmatched quality and service. Seal N Save uses exclusively the top penetrating oil base sealant. Don’t be fooled by low quality sealers that peel off and track into your house. This is one reason why more people choose Seal N Save. 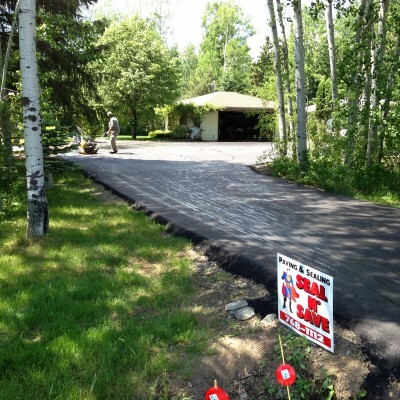 Get a free estimate on your paving or asphalt sealing project today. Our drive was done, right and on time. Highly recommended. Our parking lot is so much nicer with the lines. Our driveway has never looked this good.